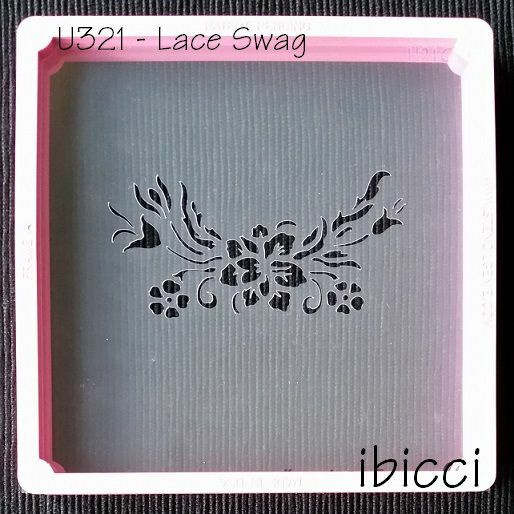 Part of the ibicci Lace Stencil Collection, this Lace Swag stencil has been designed for stencilling on cookies and for the sides of cakes. 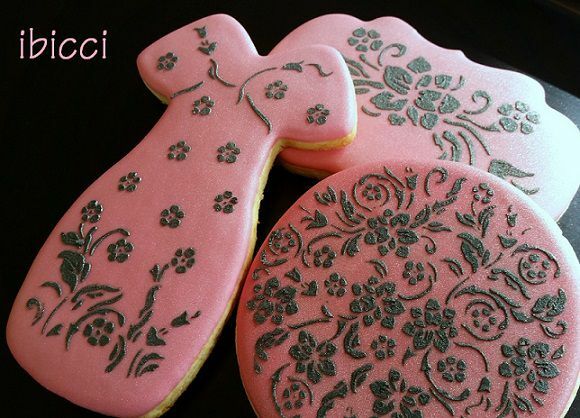 It is recommended however that for the 3" cookies an Airbrush is used due to the smallness of the openings. Accents such a piping dots or using Cachous can be used. 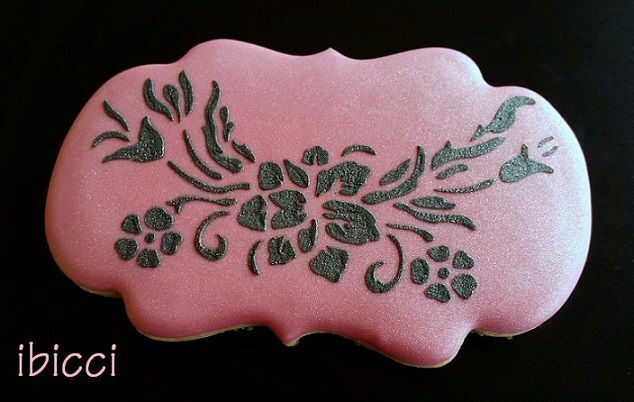 Stencil measures approximately 5.5" / 14cm square and fits the Stencil Genie as shown. 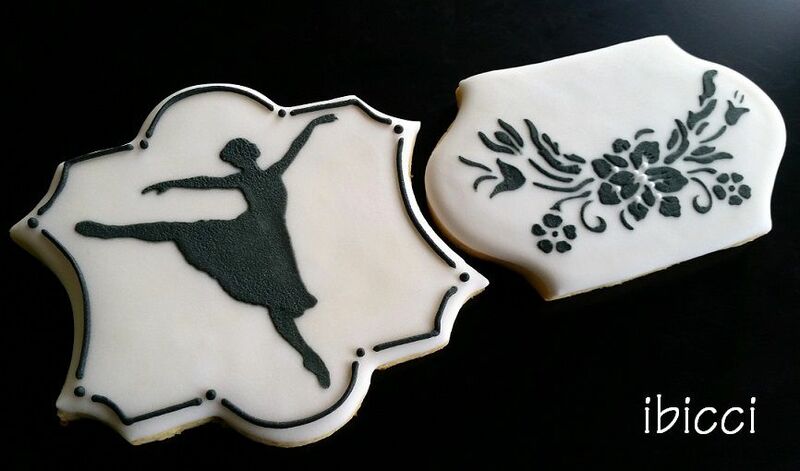 ibicci stencils are made out of reusable, sturdy food safe .007mil plastic The larger sizes will be on a Landscape sized stencil - which measures approximately 5.5"x8” / 14x20cm and with multiple designs fits in the Stencil Genie, allowing designs to be moved within or in a Stencil Snap.